A young boy finds guidance and friendship from a hedonistic war veteran who lives next door after his parents' divorce. 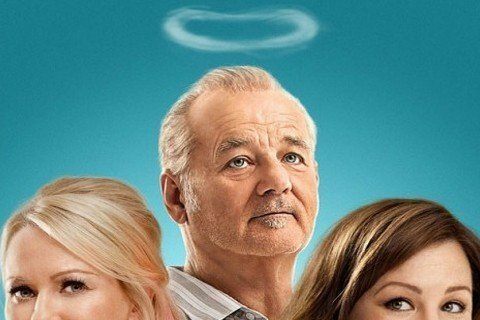 It earned Bill Murray a Golden Globe nomination as well as a nomination for Best Motion Picture - Comedy or Musical. The movie was named second runner-up as "People's Choice Award for Best Film" at the 2014 Toronto International Film Festival. It was written, produced and directed by Theodore Melfi.